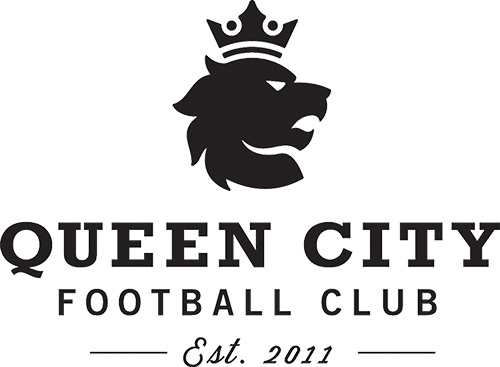 Queen City FC had tryouts in July for the 2000/2001 Girls Silver age group. Those interested in play at this level with Queen City FC should be more committed to soccer and have the ability to compete at a level with a general knowledge of the game and preferably have had prior technical skill training. We use our evaluations during tryouts to make team decisions on players in attendance.